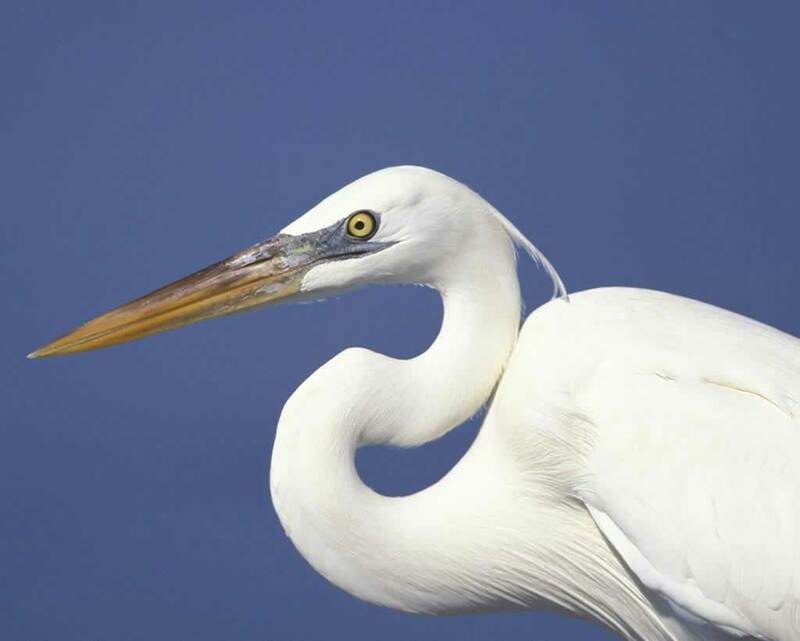 The white heron is the Toltec hieroglyphic for Atzlan, the primeval island Atlantis. 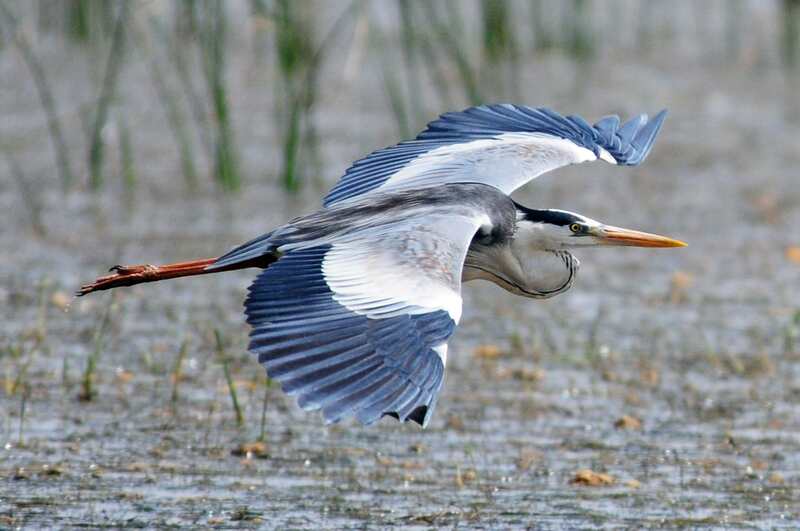 With stork and ibis, the heron is a snake-killer, and all three are therefore regarded as anti-Satanic creatures, fighting evil, and consequently as symbols of Christ. 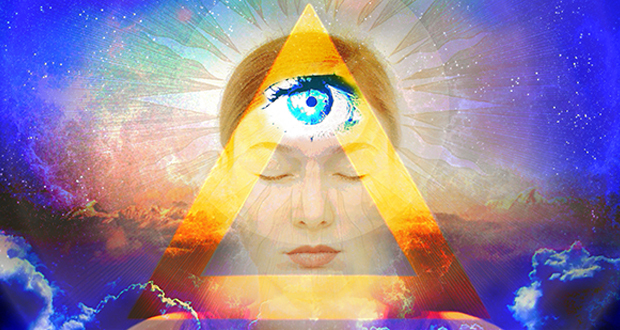 This opposition of heron and serpent, like that of Fire and Water, recurs in Cambodian folk-beliefs. 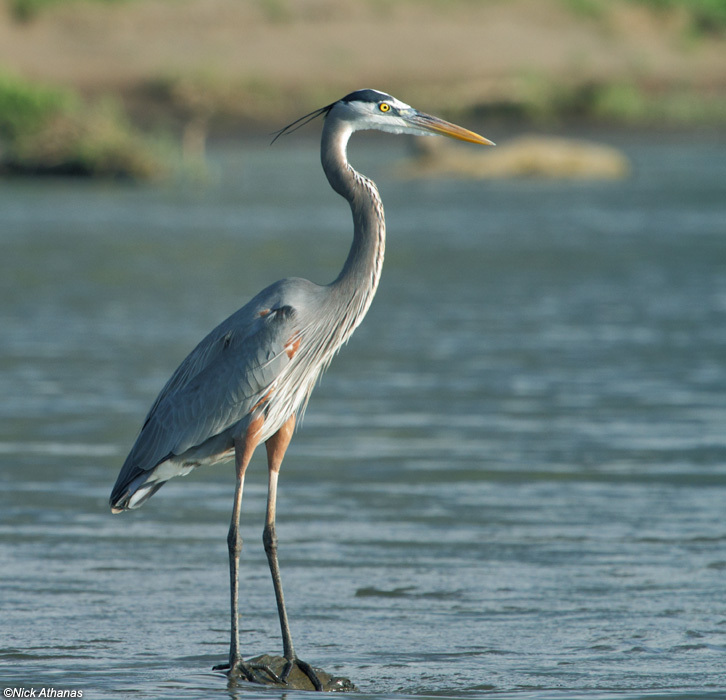 The appearance of a heron foretells drought and when it perches on a house, it heralds fire. 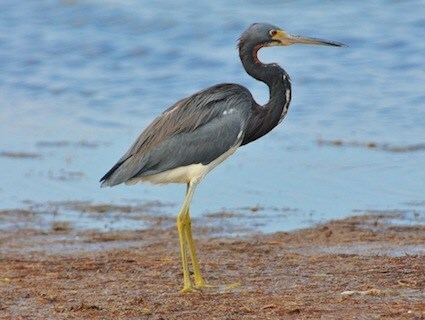 In Ancient Egypt the phoenix, the symbol of the solar cycle and of resurrection, may well have been the purple heron. The stance of these birds, erect and motionless on one leg, naturally conjures up the notion of contemplation. 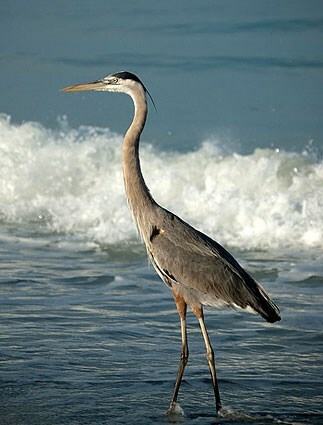 The symbolism of the heron is the same as that of other wading birds in Ancient Irish literature. It most often occurs in a metaphor used to describe the warlike grimaces of the hero Cuchulainn. 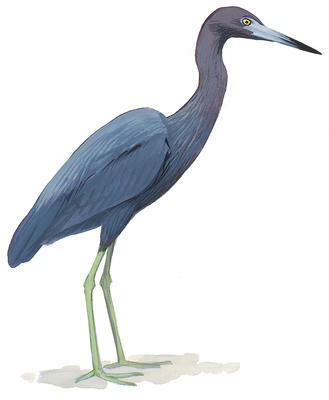 This hero made one of his eyes pop out like ‘a cauldron in which a yearling calf could be cooked’ and the other sink so deep into its socket that a heron’s beak could not reach it. 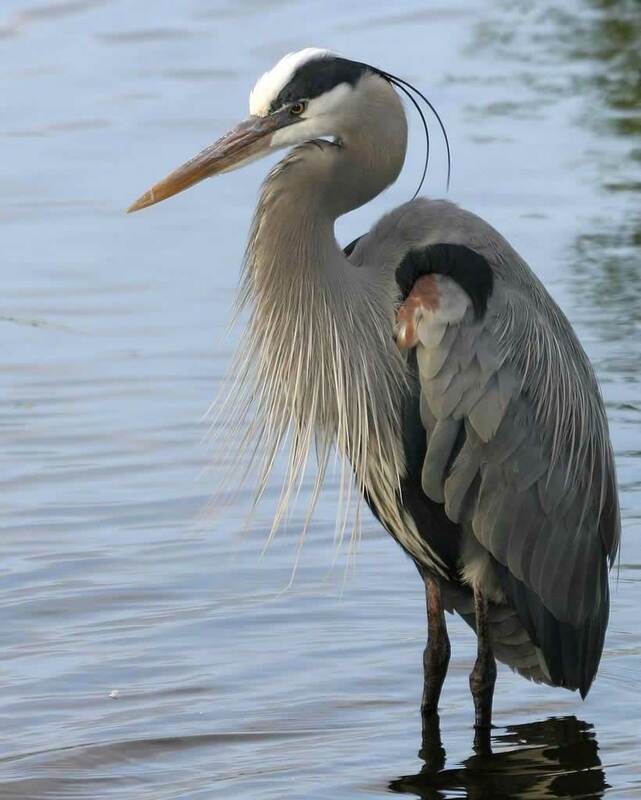 In European and African tradition the heron symbolizes not only the indiscretion of somebody who pokes his nose into other people’s business, but the vigilance which may so easily degenerate into busybody-ness. 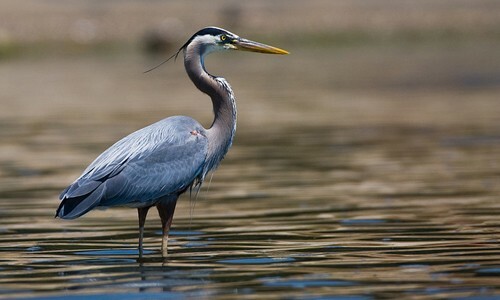 In ancient occultism, herons passed for symbols of divine knowledge, no doubt because of their sharp penetrating bills.